 @jamespoggi is on Carousell - Follow to stay updated! 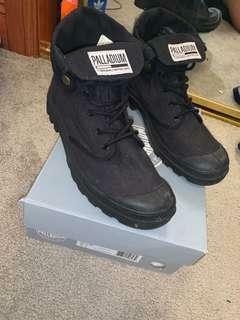 Men’s Palladium boots. Size 10US. Great condition, worn only a few times. 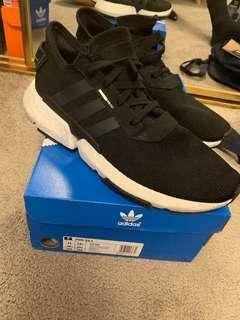 Adidas POD, Men’s 11US. Worn once around the house, excellent condition. Super comfortable shoe. 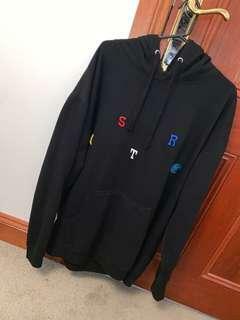 Real hoodie purchased from Travis’ website when the album came out. 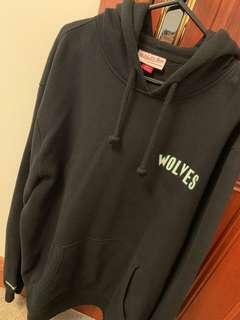 Size XL, in excellent condition. Only worn a maximum of 5 times, all with care.